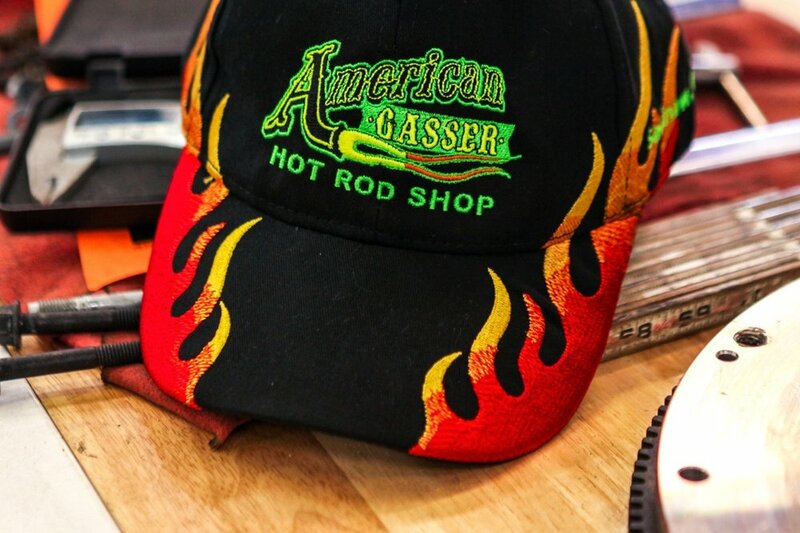 Let us custom build your own 'American Gasser'....it all begins with a consultation with our design team. Together we can design your one of a kind build from the ground up. The only limit is your imagination. If the 'Gasser' set up isn't your style ask our design team about our Willys Pro Street set up. This one-off car build is sure to get you recognition on the street or in the show. Custom built to your specifications, American Gasser is ready to give you your dream car.